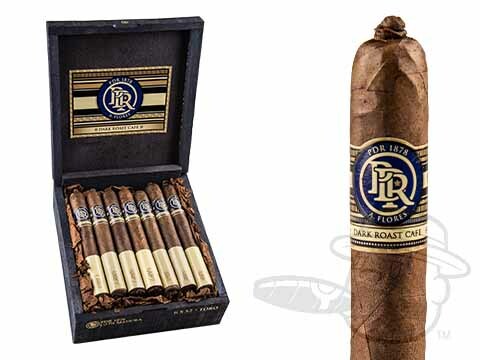 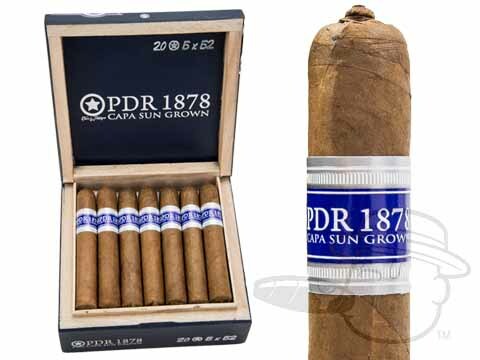 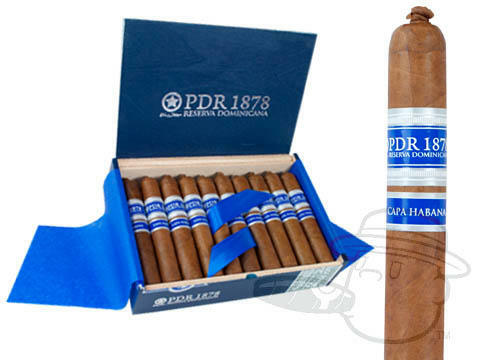 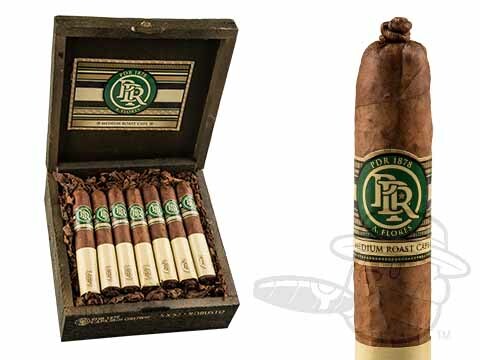 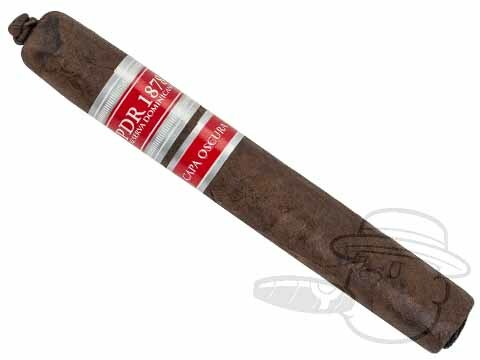 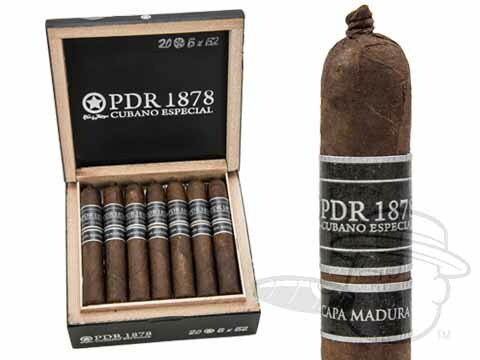 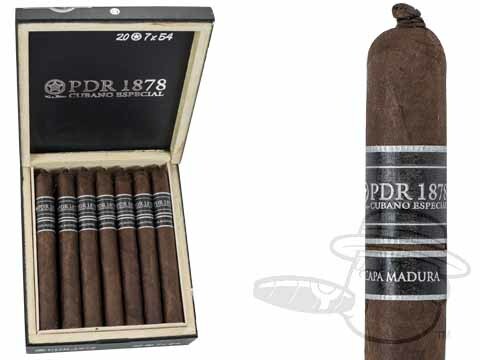 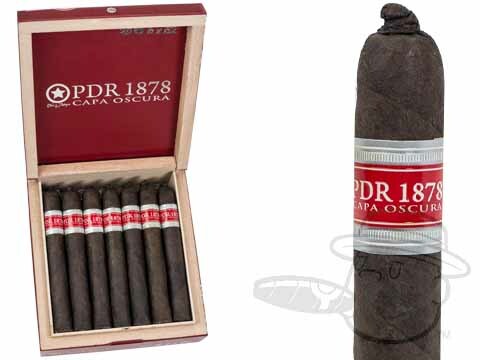 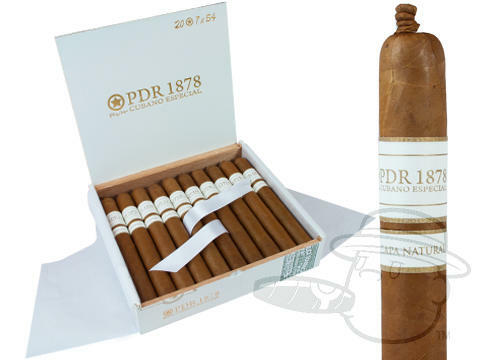 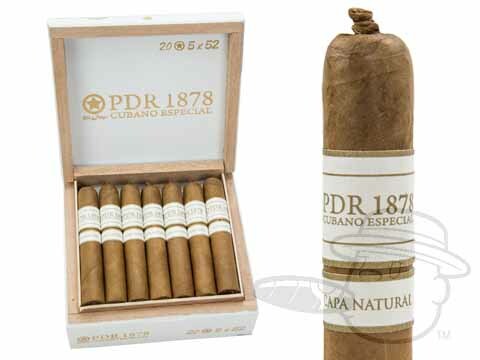 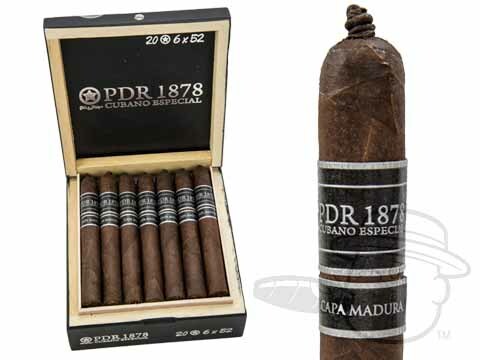 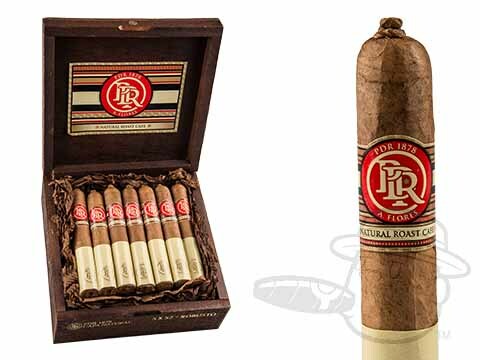 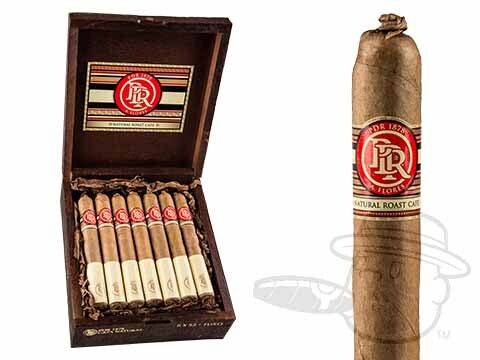 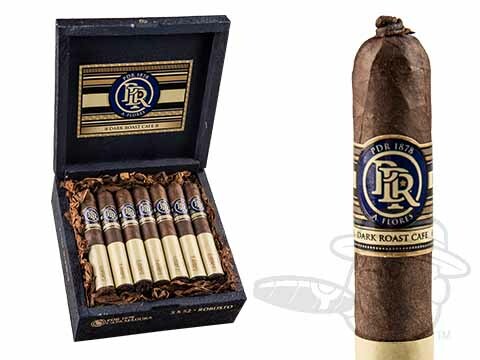 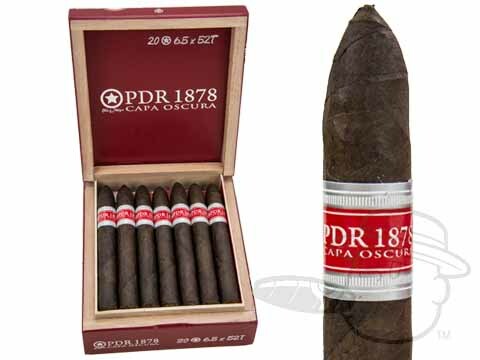 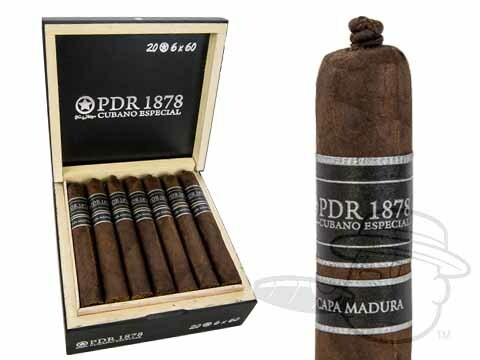 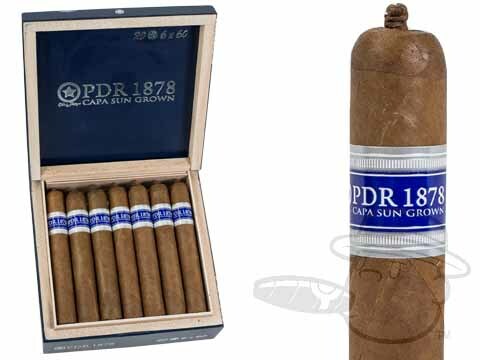 PDR cigars were created by Abe Flores and Juan Rodriguez, two longtime players in the Dominican cigar industry. 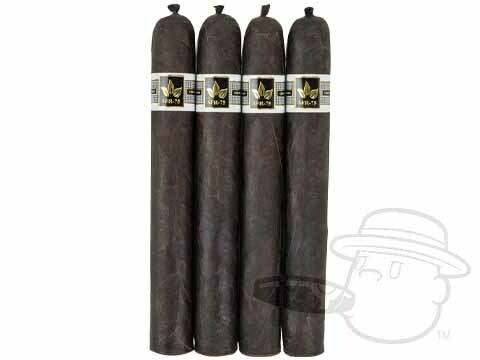 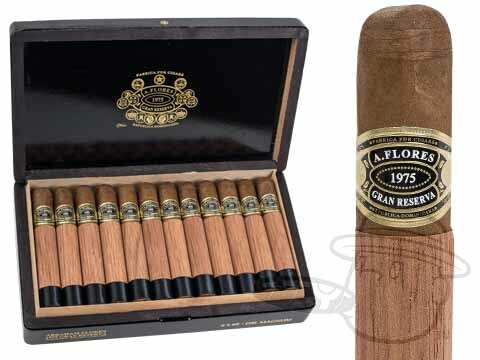 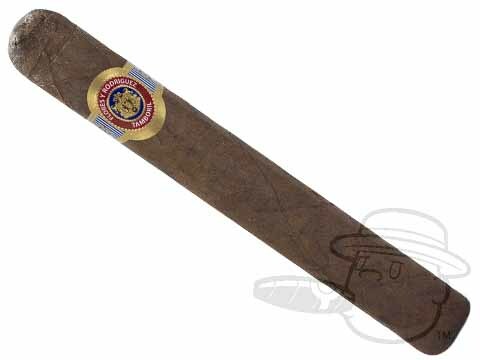 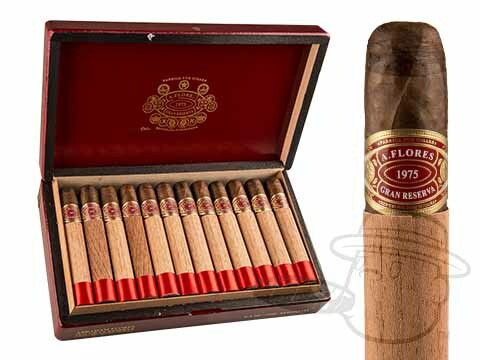 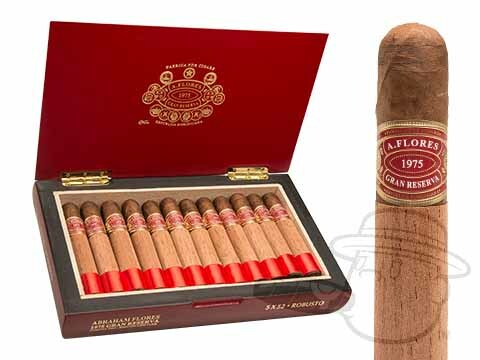 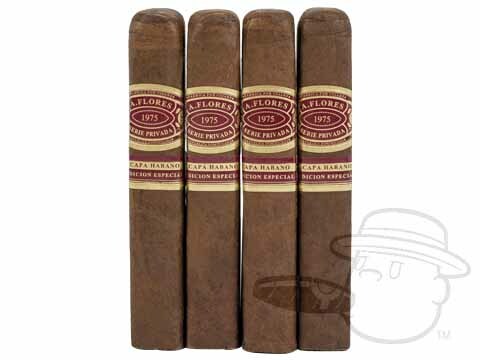 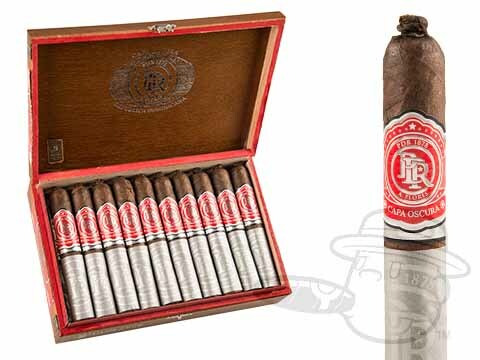 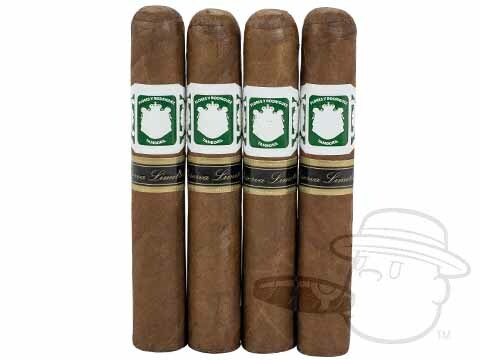 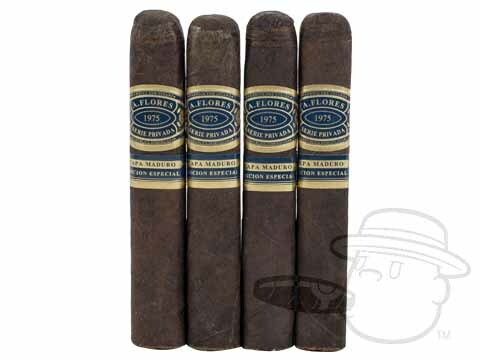 These smokes are rolled in Santiago and feature extensively-aged tobaccos from all over Central America, which are blanketed in an impressive array of flawless wrapper leaves. 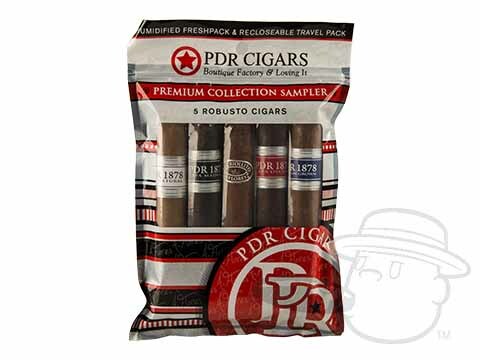 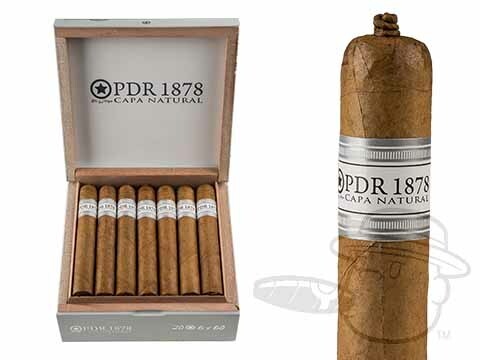 For a company that has only been around for a few years, they’ve made more waves than most, earning several 90-point ratings from Cigar Aficionado and positive reviews from countless online publications.